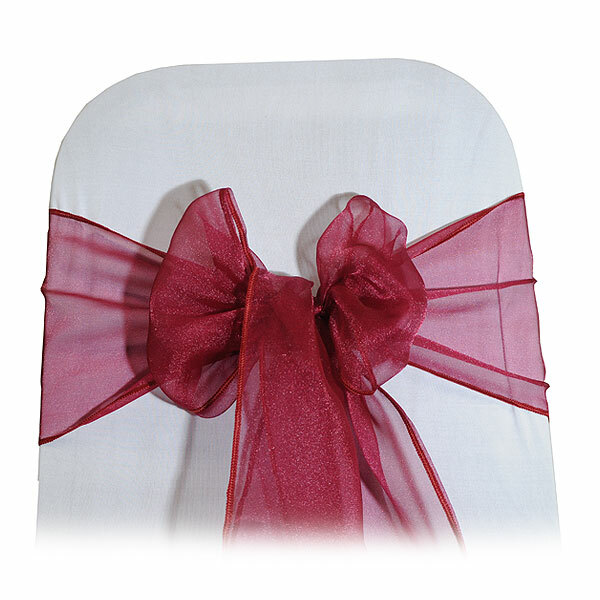 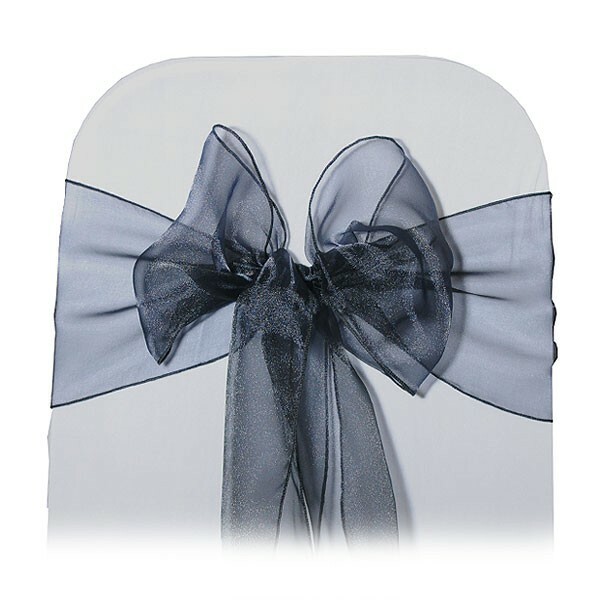 Our black chair ties are perfect for corporate events and, when combined with white lycra chair covers, look fabulous. 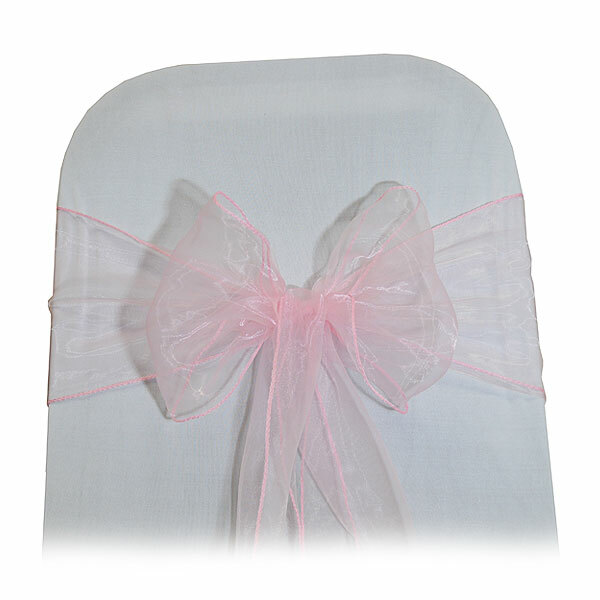 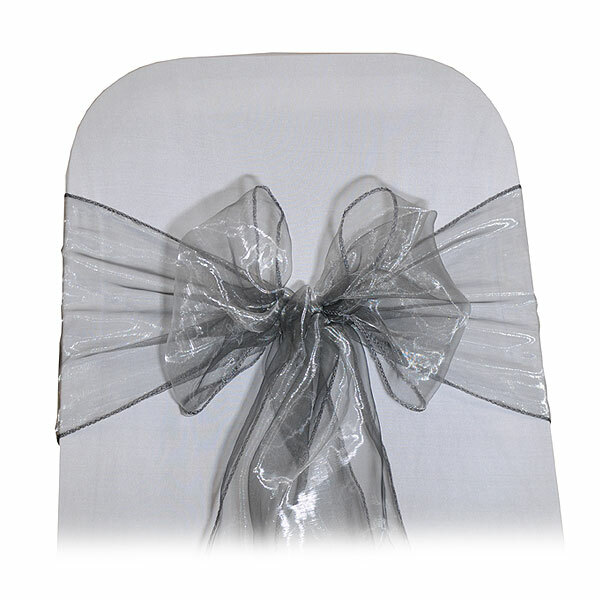 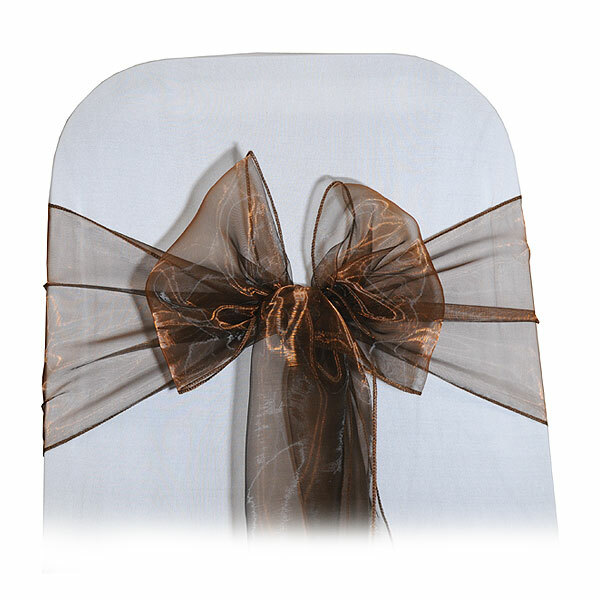 Stylish and sophisticated, we can provide these black organza chair ties in the quantities you need. 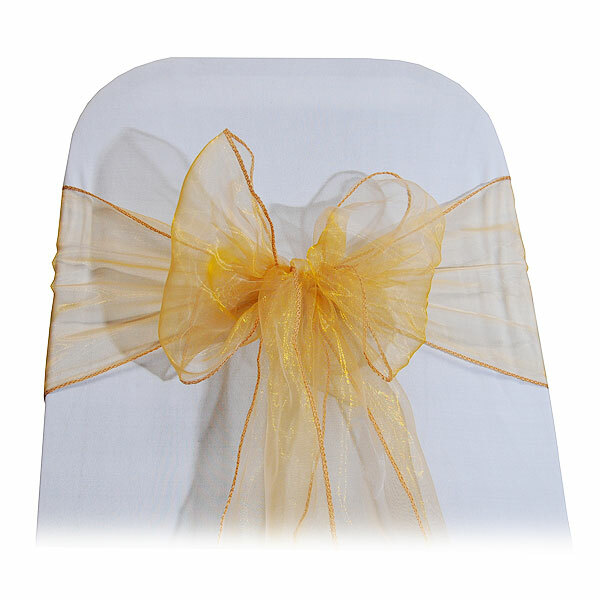 Contact the linen hire specialists today here at Event Hire UK.